AIM Capital Partners specialises in offering bespoke and innovative citizenship and residency solutions. The solutions are designed for individuals looking to explore the benefits of global mobility, tax and lifestyle benefits of dual nationality. The firm understands the daily challenges of global citizens with increasing globalisation, global geopolitical uncertainty, social and economic problems. Second citizenship allows individuals the ability to plan for the future, protect their wealth and the opportunity to have greater international mobility. 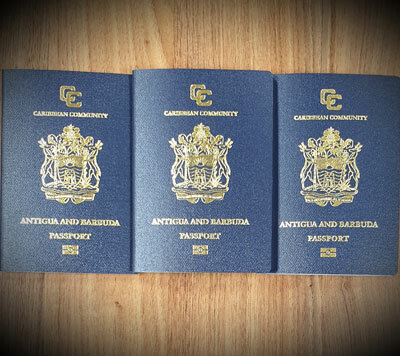 The citizenship programmes offered by the firm include the following: St Kitts and Nevis, Grenada, Antigua and Barbuda, Cyprus and Malta. AIM Capital Partners offers a variety of citizenship and residency programmes. Our advisers will implement a strategy in order to maximise the benefits of residency and citizenship planning after understanding your requirements and long term plans. 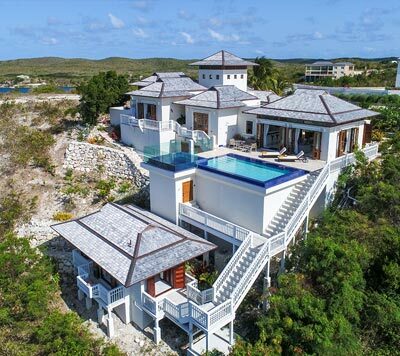 There is a variety of real estate investment opportunities worldwide. AIM Capital Partners can assist clients during the investment process for all citizenship applications. The company will recommend clients products that will yield the best returns. Gaining second citizenship opens a gateway to several opportunities and benefits. Most programmes offer visa free travel to over 130 countries. Second citizenship has always provided businessman, the ability to leverage the tax benefits of low taxation countries. Second citizenship provides global citizens the ability to prepare for the future in terms of health care and children’s education. The team will be able to provide you recommendations on the available health care and educational institutions which you will be able to access in a foreign country without acquiring a visa. Due to growing uncertainty around the world, global citizenship serves as an insurance policy as it provides dual citizenship holders the option of traveling out of the country whenever domestic tensions arise. Most jurisdictions generally offer individuals complete privacy in their financial planning. Generally, there is no foreign exchange controls. 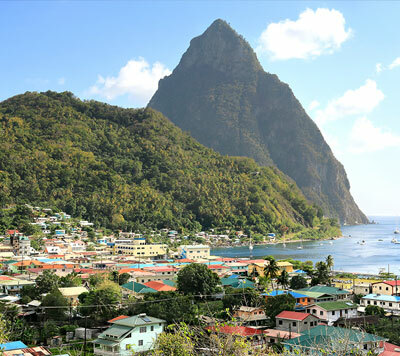 Saint Lucia, Commonwealth of Dominica and Vanuatu offer the most affordable citizenship programmes for a single applicant. Issuance of approximately 10,000 St Kitts and Nevis citizenships through the programme since 2005. Citizenship revenue approximately accounts for 30% of St Kitts and Nevis gross domestic product value. The Grenada citizenship programme offers a unique opportunity to travel to China without a visa. Only 12 countries in the world have the benefit of travelling to China without a visa. Citizens of Antigua & Barbuda, Commonwealth of Dominica, Saint Kitts and Nevis, Grenada and Vanuatu can travel to Russia without a visa.